the first or second Wednesday at 10:00 PM Eastern Time. 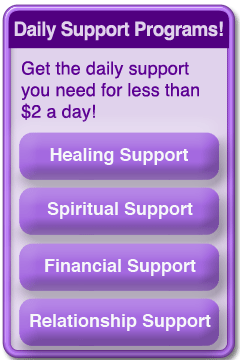 Get a Free Spiritual Healing Session Each Month! We live in times of accelerated change and this can be very stressful for most of us. 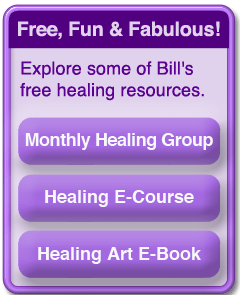 When I was meditating several years ago on how I could best help people who were open to energy healing but who may be experiencing financial challenges, I got that I should begin doing a free group healing session each month. This group has over 1,800 people in it at this time. 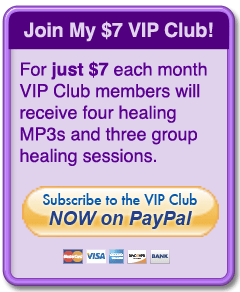 Clearing, healing and releasing negative energies from your home, car and money. Clearing, healing and releasing negative energies from your chakras, meridians, organs, systems and body. Clearing, healing and releasing negative thoughts, self talk, feelings, attitudes, behaviors, memories, beings, influences, programs and life experiences. Clearing, healing and releasing genetic and energetic weaknesses, imbalances, blockages, illness, disease states and predispositions to disease. Clearing, healing and releasing fear, anxiety, stress, worry, tension, trauma and fear-oriented thoughts, self talk, feelings, behaviors, memories and life experiences. Clearing, healing and releasing self sabotage, addictions and self destructive thoughts, self talk, feelings, behaviors, memories, influences and life experiences. Healing energies to help you to love and accept yourself, be happy, look good, feel great and experience a high energy level at all times. 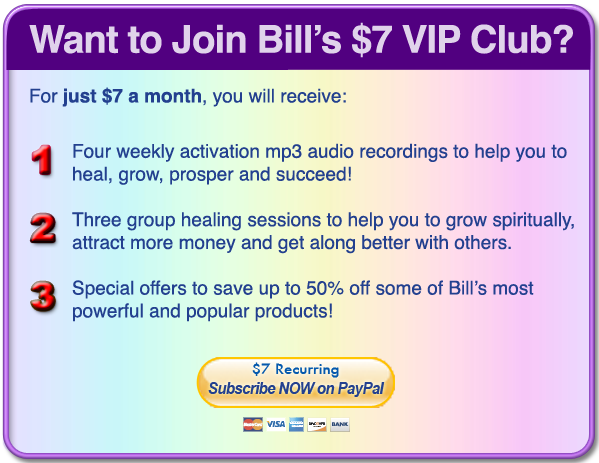 Healing energies to help you to clear lack and scarcity consciousness and any blocks you may have to allowing, receiving, magnetizing and attracting more money, abundance, prosperity and success into your life. Healing and enlightenment energies to help you to grow spiritually, embody your soul, quiet your mind, live in the NOW, realize your full potential, open your heart and help you to love, trust and accept yourself.